If you are seeking to find a Remembrance, please enter the surname below. For client access, please login below. Feedback, submissions, ideas? 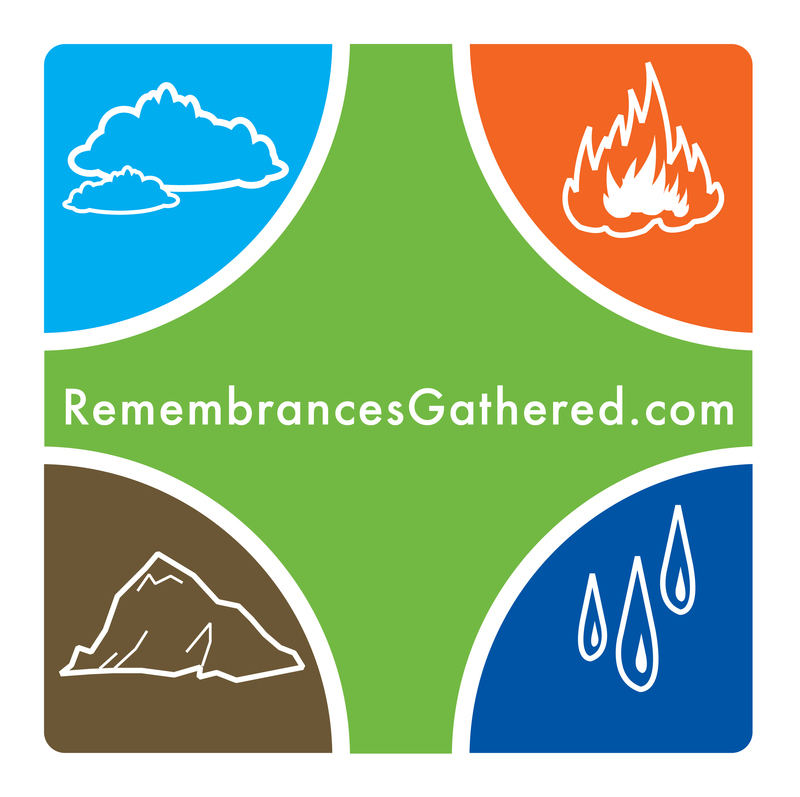 Email info@remembrancegathered.com.